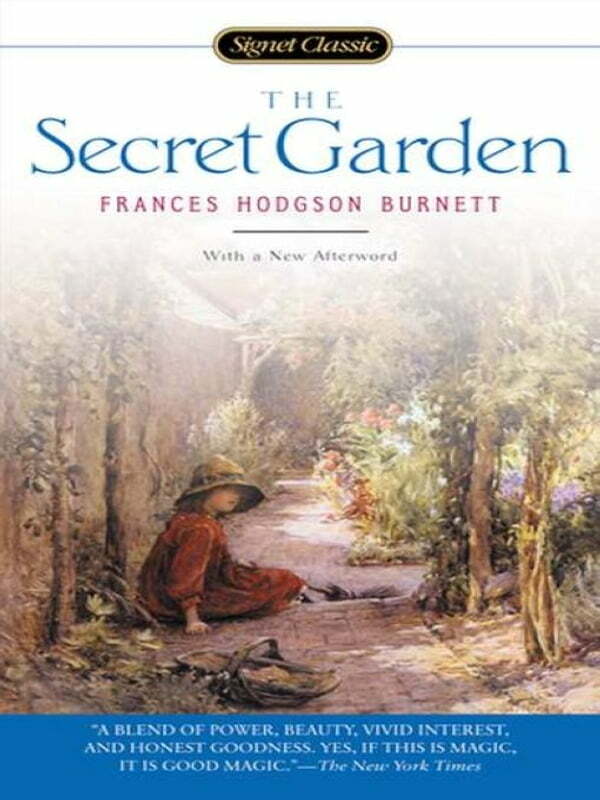 Opening the door into the innermost places of the heart, The Secret Garden is a timeless classic that has left generations of readers with warm, lifelong memories of its magical charms. So begins the famous opening of one of the world’s best-loved children’s stories. First published in 1911, this is the poignant tale of a lonely little girl, orphaned and sent to a Yorkshire mansion at the edge of a vast lonely moor. At first, she is frightened by this gloomy place, but with the help of the local boy Dickon, who earns the trust of the moor’s wild animals with his honesty and love, the invalid Colin, a spoiled, unhappy boy terrified of life, and a mysterious, abandoned garden, Mary is eventually overcome by the mystery of life itself—its birth and renewal, its love and joy.